Romance Clock screensaver: the Time has come for romance! Time and Love have much in common. 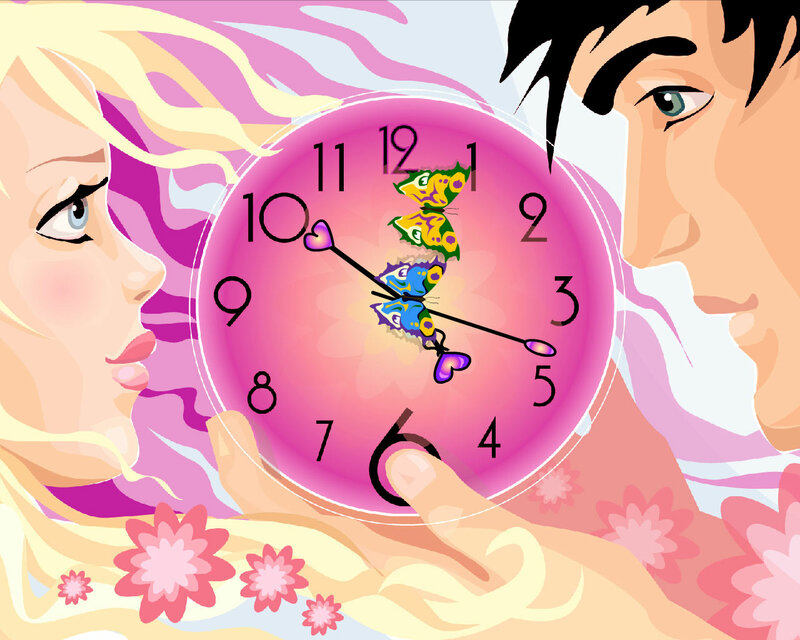 Every material thing in the world changes but Time and true Love last eternally. Romance Clock will conjure up a sweet image of your second half in your mind. But if you don't have one, this is only a matter of Time. The Time has come for romance!